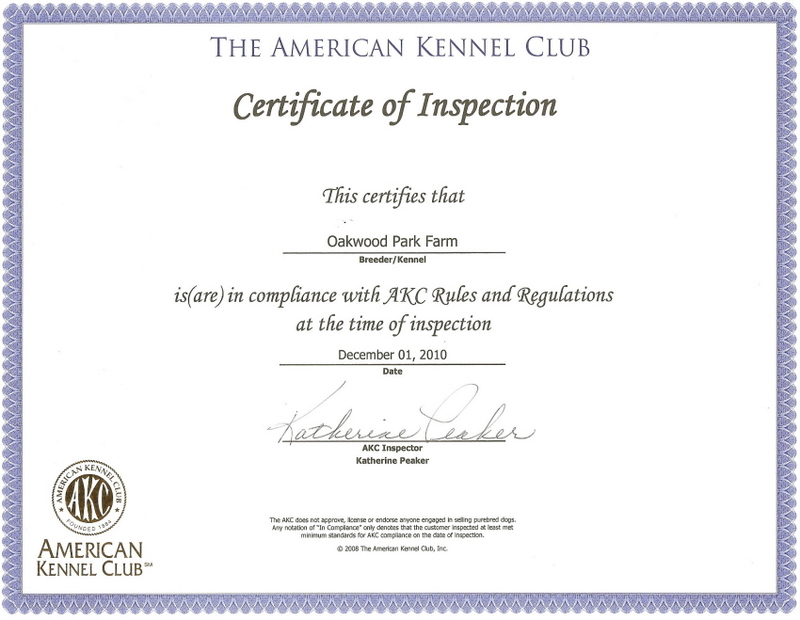 Oakwood's Boxers is a AKC certified kennel. We have been raising Boxers for 24 years at the Lake of the Ozarks MO. Our Boxers are bred for intelligence, conformation, health, and socialiblity. there many champions in the ancestry of our Boxers. Our males are OFA certified against hip displacia. Romeo and Romeo's sire are OFA certified. Zaccur is OFA certified. Harley was OFA certified, which is a sires of many of our females. Romeo's Grand sire was a champion. The puppies come with a 1 year health guarantee for genetic defects. We also offer the Puppy Protection Package through AKC which includes registration, 30 day healthcare plan, microchipped and enrolled in AKC Reunite Lost Pet, Family Dog Magazine, AKC New puppy handbook, behavioral support thru AKC, and first office visit with the AKC vet. All are included in the price of your puppy. ALL THAT YOU HAVE TO DO IS PICK A NAME AND ENJOY YOUR NEW PUPPY! Puppies are ready to go to their new homes at 8 weeks of age. All puppies will have their tails cropped and dew claws removed. They will be current on shots and dewormings. A non-refundable deposit of $200 will hold your puppy until it is picked up or shipped. If a deposit is being send in the mail, the puppy is marked as pending sale. When the deposit arrives the puppy is marked an sold. If the payment does not arrive in a week, the puppy will be placed back for sale. Ground shipping is $250 to most locations and only by air if ground shipment is unavailable in your area. Paypal is available for payment. More pictures of the puppies are available on request. TROJAN IS NOW OFA CERTIFIED FOR HIPS, ELBOWS, HEART, AND THYROID.